Arab Song recalls Paul Klee’s love of North Africa, first experienced in Tunisia in 1914 and reawakened in 1928 in Egypt. It was within the intense light-filled landscapes of North Africa that Klee discovered color. Klee literally infused color into Arab Song, an aspect that drew Duncan Phillips to this work. 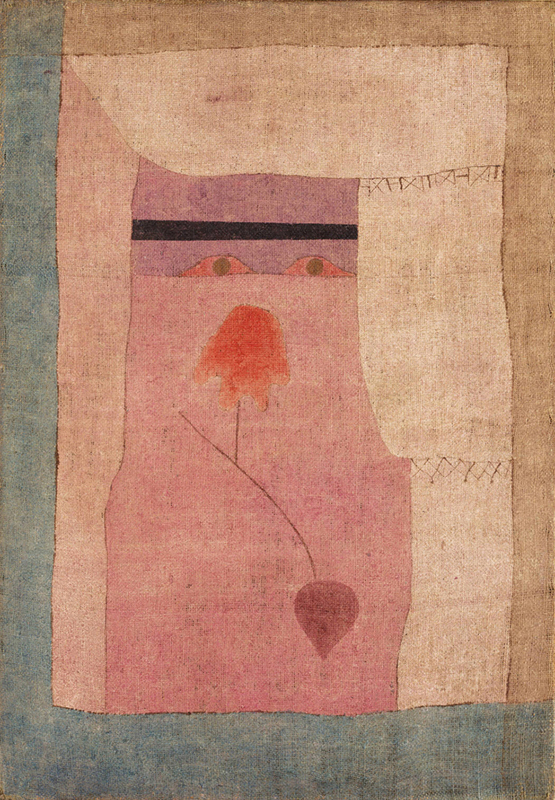 Phillips wrote, “With only a raw canvas stained to a few pale tones, he evoked a hot sun, desert dust, faded clothes, veiled women, an exotic plant, a romantic interpretation of North Africa.” Bold for the time, Klee’s method of directly applying color onto an unprimed canvas became a call to arms in the 1950s for a young generation of Color Field painters, such as Gene Davis and Kenneth Noland.